Humans have used art to decorate their living spaces since as early as the Paleolithic Era. We live in the Digital Age now and we tend to rely on prints and reproductions for this purpose, leaving the original pieces to hang in galleries. Is this a trend worth continuing? By purchasing one of my pieces you will be able to interact with a genuine work of art on a daily basis. 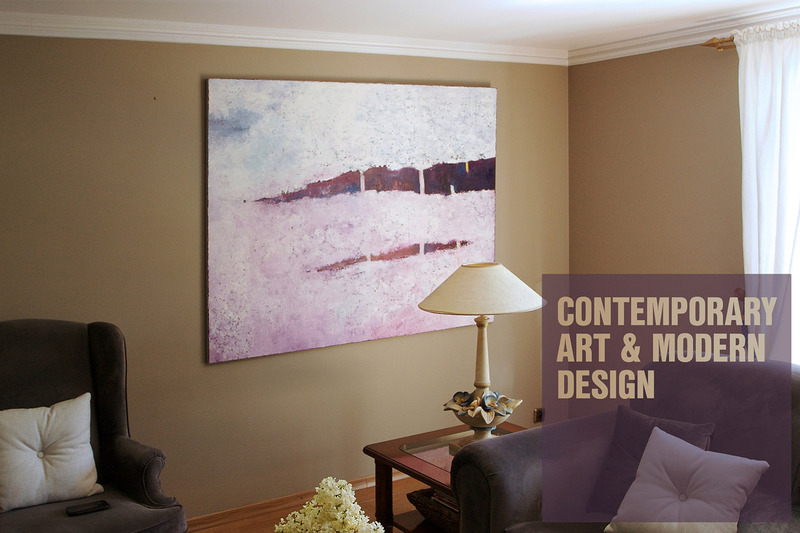 Original artworks will increase the aesthetic value and add prestige and individuality of your home interior. I will cooperate with interior designers to help you display the artwork and ensure the best solutions for your desired project. Buy one of my artworks! Maybe it will be the first step in building your own art collection in the future.